In Stock now. 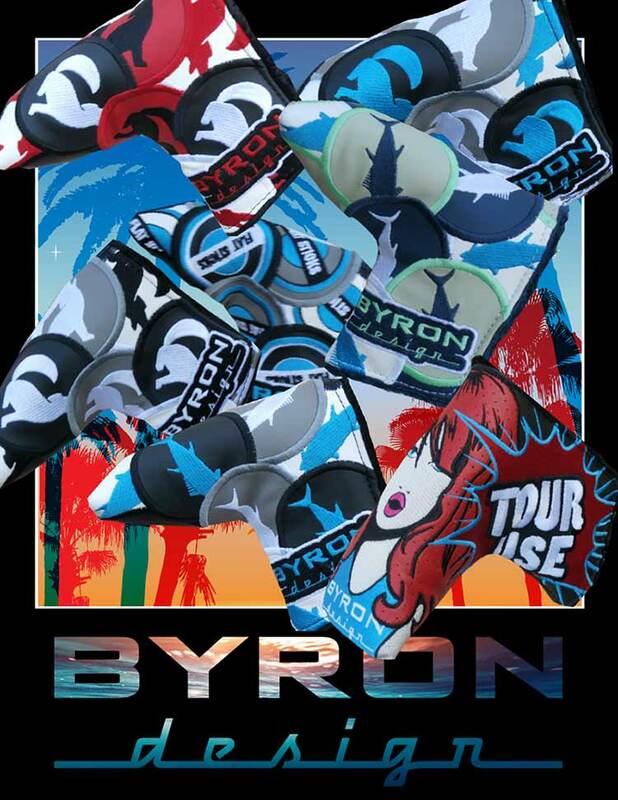 Contact Byron at the shop for this selection of head covers. $100 each.